Donald Trump announced the dissolution of the two business advisory councils, in one fell swoop, on Twitter. 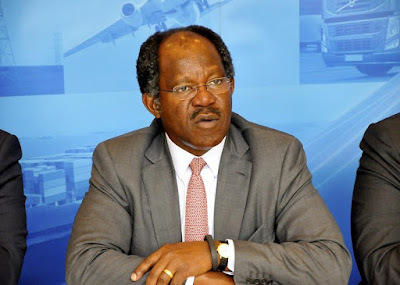 Ogunlesi was a member of Strategic and Policy Forum, one of the disbanded council. The other group was the Manufacturing Jobs Initiative Council.